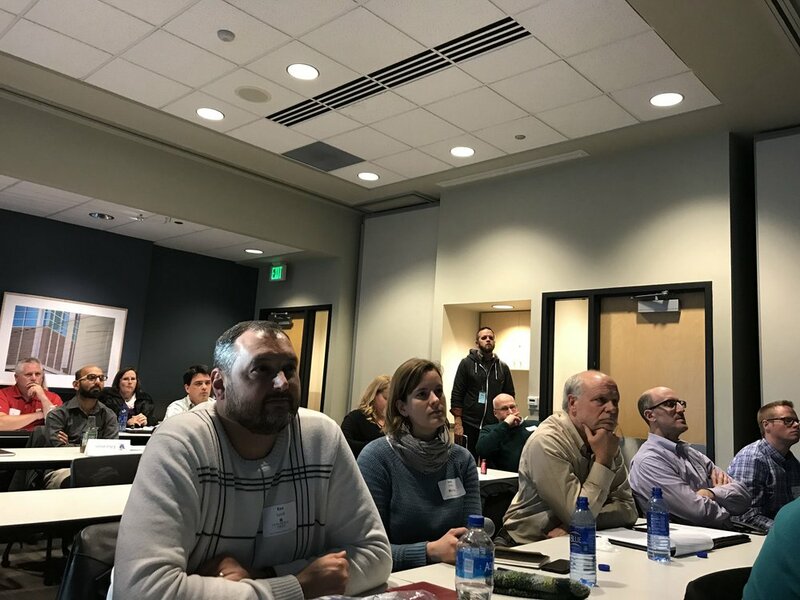 Thanks to Exact Sciences for hosting our event on November 16, 2017. It was another sold out event. 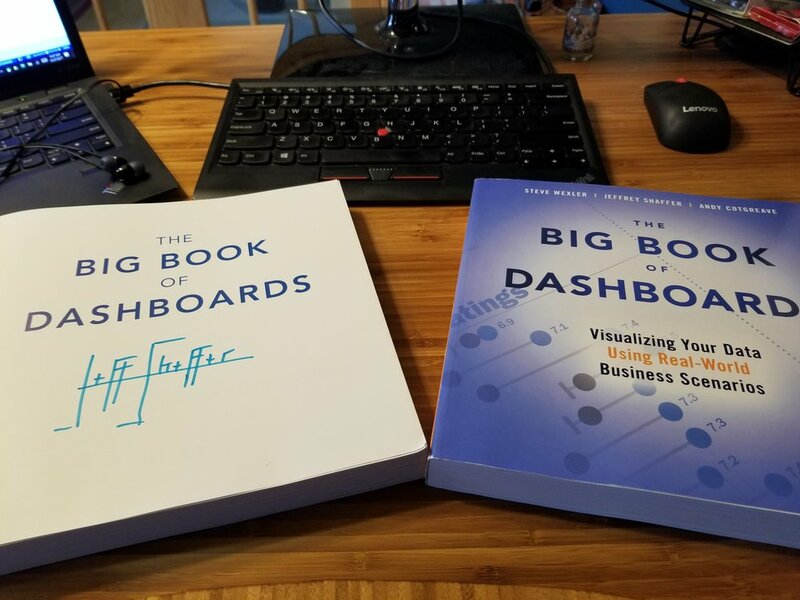 We took a look at things to come as well as had some great presentations on visualization best practices and technical details of how Tableau works.